The ASUS PixelMaster Camera application is getting built-in Google Lens integration. Google Lens, for those that don’t know, is Google’s Artificial Intelligence-powered item identification program. While the Google Pixel phones were the first Android devices to support Lens in the native camera app, it has since come to the Sony Xperia XZ2 and Sony Xperia XZ2 Compact, LG G7 ThinQ, and Moto Z3 Play. More devices can use it too, such as the OnePlus 3 and OnePlus 3T, but they have to do it through the Google Assistant app. Google Lens is pretty easy to figure out. Simply open it up, tap an item in the viewfinder, and it will attempt to identify the item. 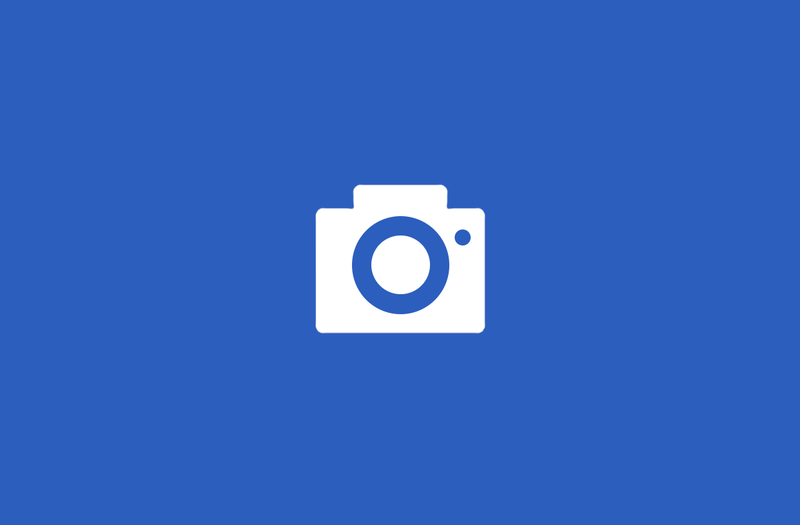 The ASUS PixelMaster camera app comes pre-installed on all ASUS devices, and the updated application is confirmed to be released for the ASUS ZenFone 5. As you can clearly see in the screenshots above, there is now a Google Lens option in the camera settings on the ASUS ZenFone 5. It identifies the train station the user is looking at, all from inside the native camera app on the device. Google talked about partnerships with ten device OEMs (announced at Google I/O) to bring Google Lens to camera apps, and this appears to be one of them that was previously unannounced. We don’t know how the ASUS ZenFone 5 gained Google Lens integration in the camera application. The user reported its addition after doing a firmware update, so it’s unknown if the camera application itself was updated through the Play Store or if it’s reliant on a system update. We also aren’t sure whether other ZenFone devices will get the update too, such as the ASUS ZenFone 5Z and the ASUS ZenFone 5Q. The user who initially reported its addition has confirmed the version number to be v4.1.12.2_180604M. You can check if you have the latest version of the ASUS PixelMaster Camera app below. Developer: ZenUI, ASUS Computer Inc.